Here at 52Quilters we've been making some wonderful friendships. Of course, each quilter who takes over comes with their own social networks and collaborators - but we've also had a little help, advice and a good old fashioned 'leg up from a few friends Chris has met along the way. If you'd like to become a Friend of the '52 by sharing what you do or featuring the project in some way, please get in touch for more information. 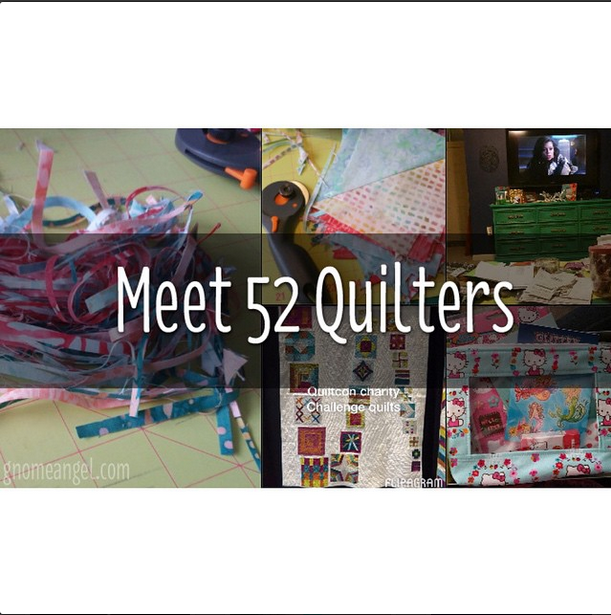 Chris from 52Quilters was recently featured on Gnome Angel's blog. 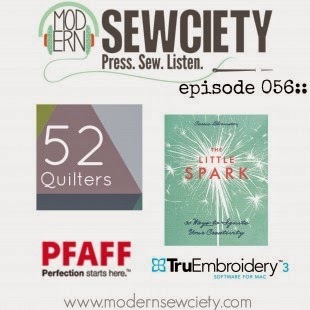 Editor of Patchwork & Quilting took over the '52 and featured the project in the March 2015 edition of the magazine. Jacqueline and her gang at Soak wash have linked up with 52Q a few times and we love their products - Check them out!